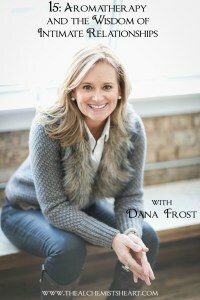 Explore the powerful alchemy of aromatherapy and mine the wisdom of intimate relationships in this conversation with alchemist Dana Frost. 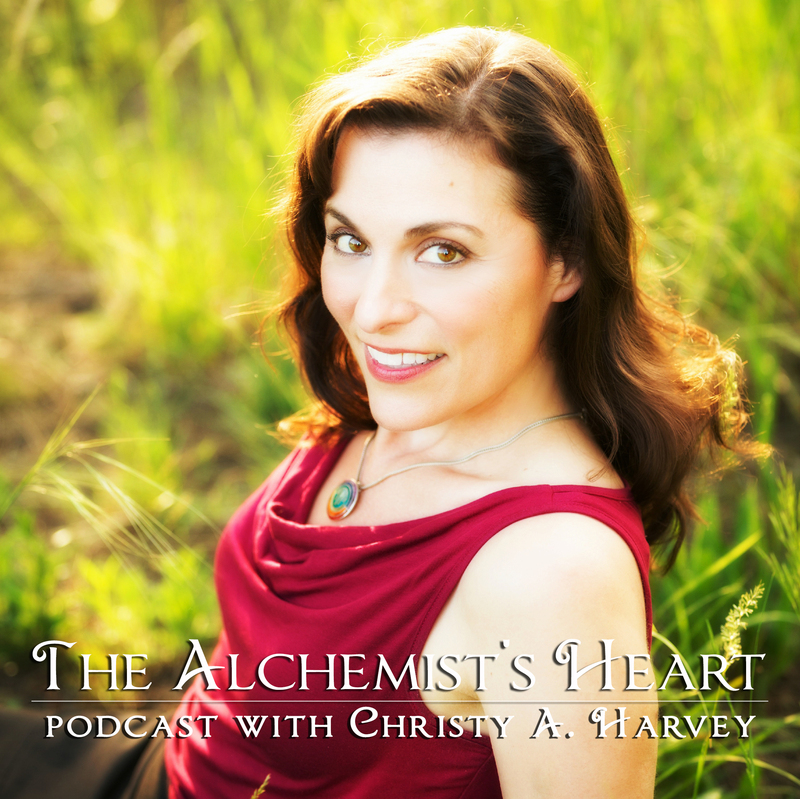 From essential oils to marriage to motherhood, you’re guaranteed to emerge from this podcast with alchemical tools to help you relax, recharge and experience your best possible life! 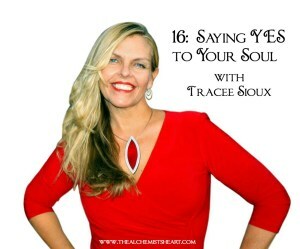 Courageously commit to saying YES to your Soul for one year with alchemist Tracee Sioux. Author of The Year of Yes! and Soul Vs. Ego Smackdown, Tracee will expertly help you learn how to identify which voice is your Soul speaking and which is your ego’s. Tracee’s work has been featured in New York Times Magazine, Forbes.com and Today.com, and I know you’re going to want to say YES to this interview! 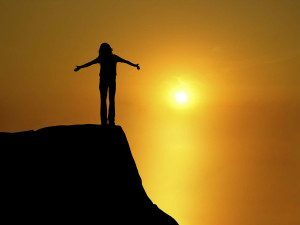 Tune in and discover powerful answers to key questions about your life! Mommy guilt. 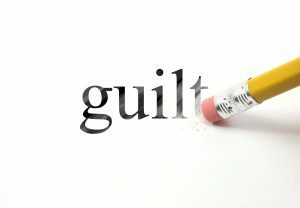 You know how I encourage other moms to release their guilt? Well, I’ve been dealing with some of my own. 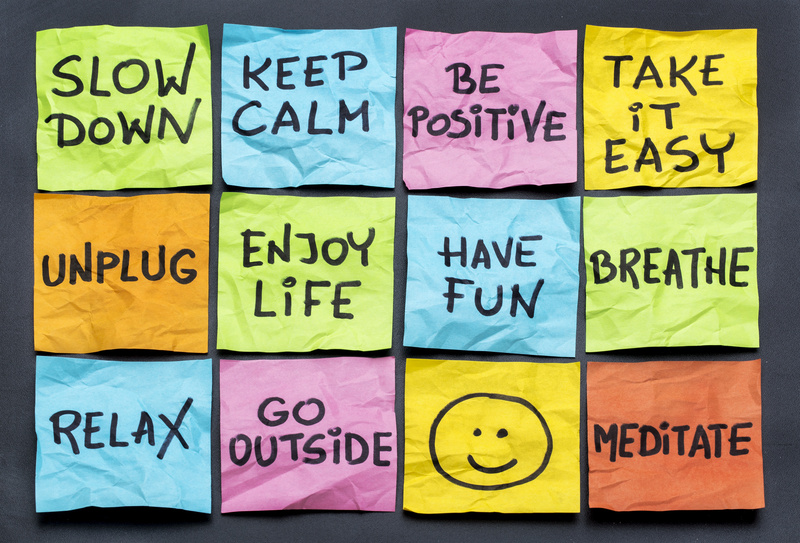 Turns out, some mommies I know are already in full swing with back-to-school preparation. Their children have perfectly coordinated back to school outfits, reusable, earth friendly lunch bags, and all their school materials are lined up. Mine do not. Now, either these mommies are incredibly eager for their little ones to move along into school, or they are way too organized. Or both. Either way, I’m not quite there. It’s not that I don’t look forward to the prospect of my firstborn entering school. I actually am. It’s that I don’t seem to find enough hours in the day, or even the desire, to do that level of preparation this far in advance. Guess what? As crazy, painful and downright hellish as this journey of mine was, I MADE IT THROUGH! 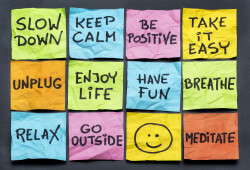 Maybe not to a blissed out, perfect balance point, but to creating a life of support, love and beauty. Here is my journey as written 5 years ago this fall – for everyone who needs to know there IS a way through! Do you find that you are spending far more energy attending to other people’s needs than to your own? Get ready to empower your life, shake your hips AND depression by discovering my Fitness Favorite, Belly Dance! World-renowned Master Instructor Suhaila Salimpour, of the three generation Salimpour Legacy, joins me to share the miraculous transformation this ancient art form can bring to your life, now. You CAN move through your life with grace, strength, and spirit through the beauty of belly dance. Find out how you can transform your life from the comfort of your own home through Suhaila’s NEW Virtual Studio.